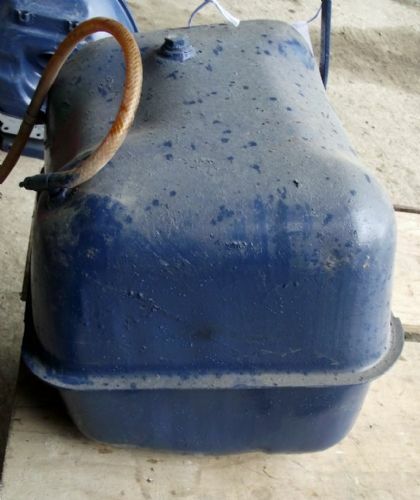 Fordson Dexta, Super Dexta Fuel Tank. 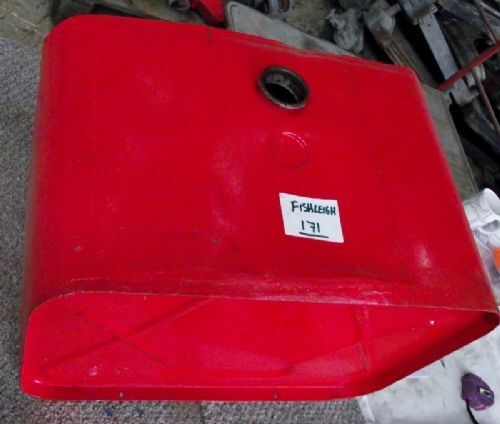 Fordson Major / Dexta / Super Dexta Tractor Fuel Tank. 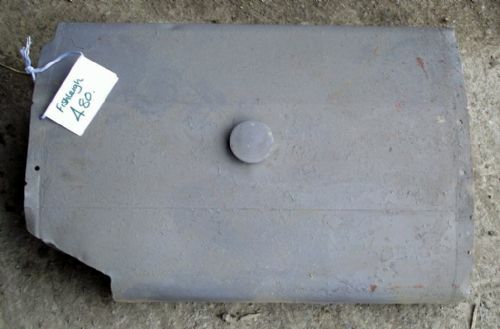 IH / International Harvestor / Case Tractor Fuel Tank B275/B250/B414 - Original. 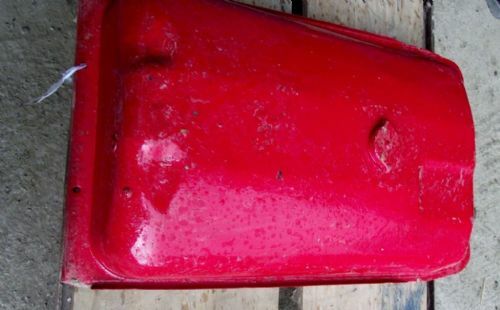 Massey Ferguson Tractor - Fuel Tank. 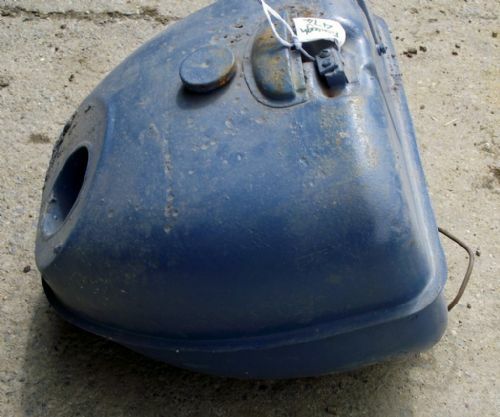 Massey Ferguson Tractor Fuel Tank. 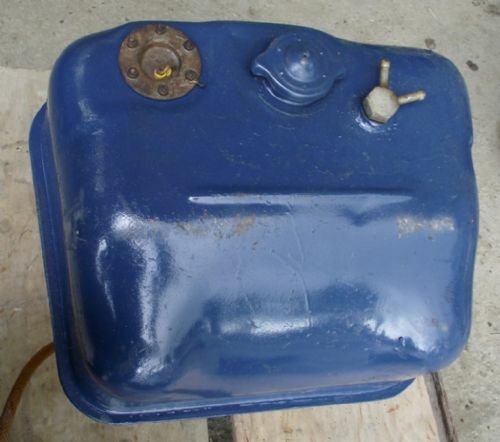 T20 /Fergie Tractor Fuel Tank.